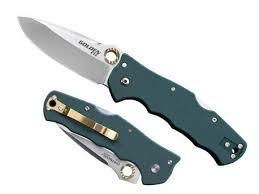 A larger version of our very popular TDI Law Enforcement Knife. Sold with MOLLE compatible hard plastic sheath that is fitted with reversible nylon webbing straps to mount to pant and duty belts, tactical vests, and more. 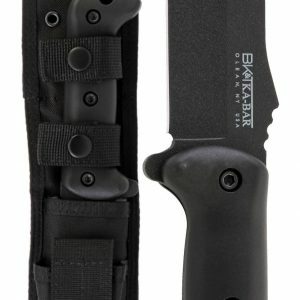 The 0.188″ Crewman is sold with a MOLLE compatible heavy-duty polyester sheath with front pocket. Becker knives “Work for a living”.